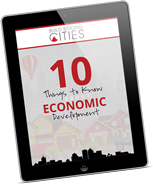 You may not have a big budget, but you have a BIG VISION for the future of your community. If you have the desire, we have the ultimate do it yourself guide. Our Place Branding Campaigns Easy Launch gives you a step-by-step program on how to revitalize your community, city, or country brand, and successfully launch it. Get ready to roll up your sleeves and immerse yourself in the process. 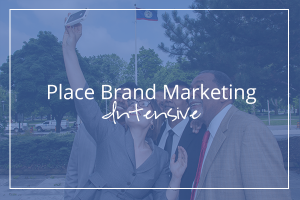 Whether you are new to economic development or a seasoned professional the Place Branding Marketing Intensive will challenge you to deliver at your highest level. 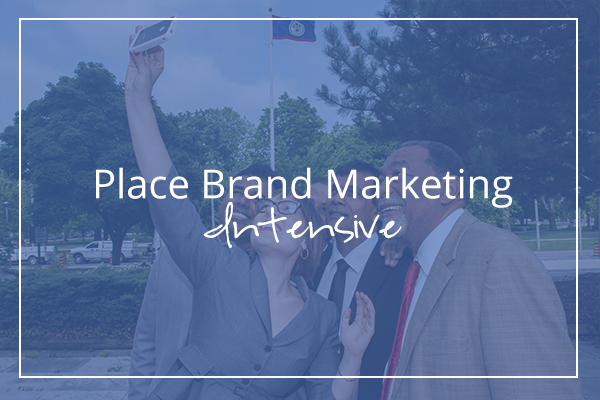 It’s is designed to turn your place branding and place marketing campaigns into programs that fuel prosperity for community development. We work with community economic development leaders who want greater impact. 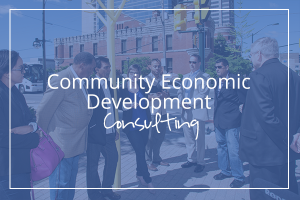 BSC is celebrated for our divergent approach to economic revitalization and marketing. We’re passionate about working with people who care about the future of communities, cities, and countries. Our consultation process helps you plan and promote long-term sustainable growth so you can inspire your community and leave a legacy.